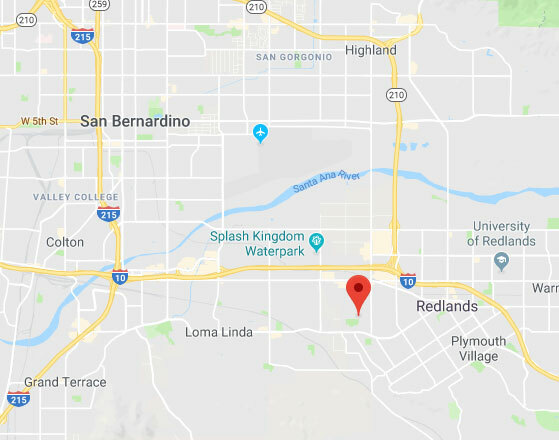 Get in touch with our technician at Garage Door Repair Redlands to have your problems handled by the best experts around. We can replace broken springs and even damaged panels, and make sure that the new units we install are working flawlessly. If you're looking to upgrade to a more modern system, we have a wide selection of doors and openers to offer you. Use our online form to schedule an appointment.